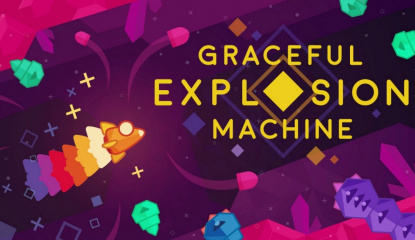 Graceful Explosion Machine! 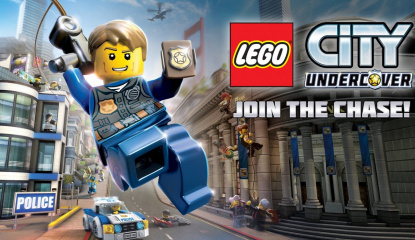 LEGO City: Undercover! Animal Gods! More!